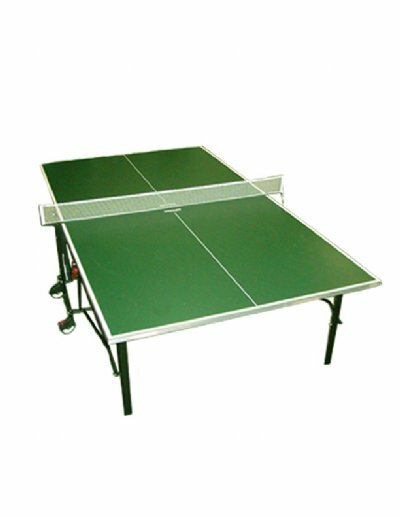 Ping Pong Table rentals include all the necessary accessories such as six to eight ping pong balls per table, 8 ping pong paddles or table tennis rackets per table. Ping Pong Table rentals can be provided in traditional green, Olympic Blue, Pink and Gray. Ping Pong paddles can be supplied in different styles depending on the level of play expected at the event. Paddle types are classified either as recreational or high performance custom paddles. Recreational paddles include rubber, wood only and sand textured. Different Ping Pong balls can be provided. Ping Pong balls are classified as recreational or high performance. 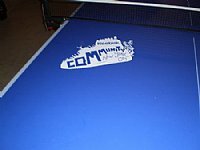 Ping Pong Table rentals can be customized or branded for a specific event. Inquire to a WOW event entertainment specialist at 800-WOW-1196 about the customization process for an event. Delivery two to three hours prior to the start of the corporate or social event. 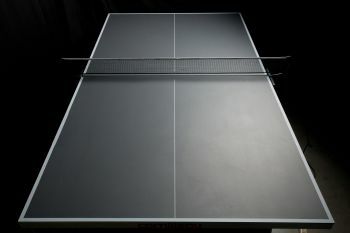 What began as an after dinner amusement in England in the middle of the 19th century played with lids from cigar boxes, rounded corks from wine bottles as balls and rows of books set up across the middle of a dining room table as a net has evolved into what we commonly call Ping Pong. With the innovation of celluloid balls around 1900 to replace corks as balls the game became much more popular. 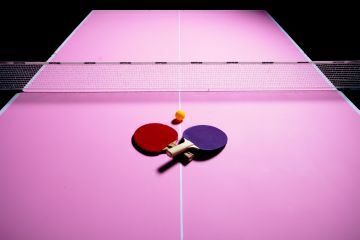 Many of our ping pong table rentals include a ping pong talent for both corporate & social events. For many of our ping pong table rentals for corporate events, we have provided table tennis Olympians to teach guests the nuances of ping pong, show tricks and display the speed and power of how these Olympian table tennis players compete. 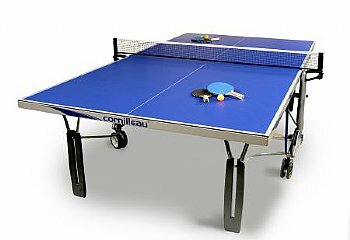 Our ping pong table rentals for social events have included another type of ping pong talent to entertain the guests. This particular individual in a historical twist on what was once used to play table tennis uses books, sneakers, shoes and a multitude of other objects in returning the shots from the amazed guests at the event. Check the check boxes next to the additional products that you would like to add to the event inquiry, then click on the "Add to Quote" button above. A check box is not shown if a product requires that you select an option or fill out a field. ( ) indicates a required accessory.